​Arsenal reportedly failed in a bid to sign Jean-Philippe Gbamin last summer, and Unai Emery looks set to move in again for the highly rated defender. 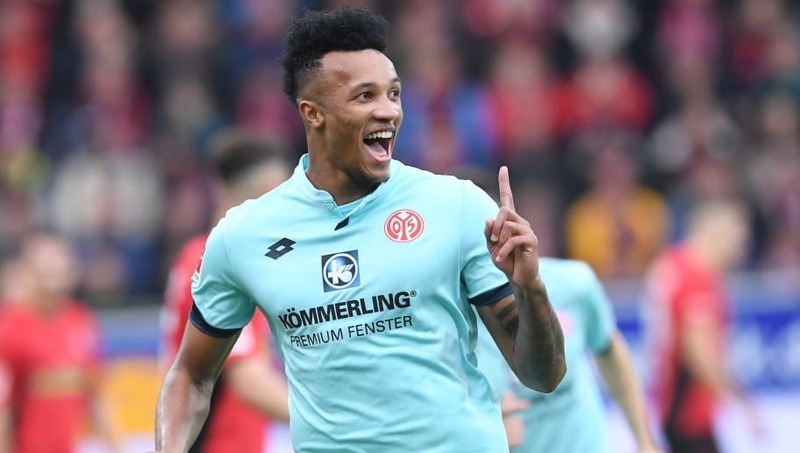 Gbamin is a 23-year-old centre back who has played for Mainz since signing for the club in July 2016. He is able to play at the heart of the defence as well as in a holding midfield role. Emery will be looking to spend the majority of his budget to fix Arsenal's defensive issues, as they haven't kept a clean sheet away from home all season. Responding to the rumours surrounding him, Gbamin said as quoted by the Daily Star: “I basically feel ready for the next step and can well imagine starting a new chapter. Referring to the failed transfer last summer, Gbamin added: "Of course, the stance of the club initially frustrated me. ​The Gunners are reportedly ​keen on selling Shkodran Mustafi which could make way for the Ivorian to come into the club and free up some funds for the deal. Laurent Koscielny and Sokratis Papastathopoulos are both in their 30s, and with Gbamin potentially a long-term investment it may persuade the Arsenal management to splash out on the defender.